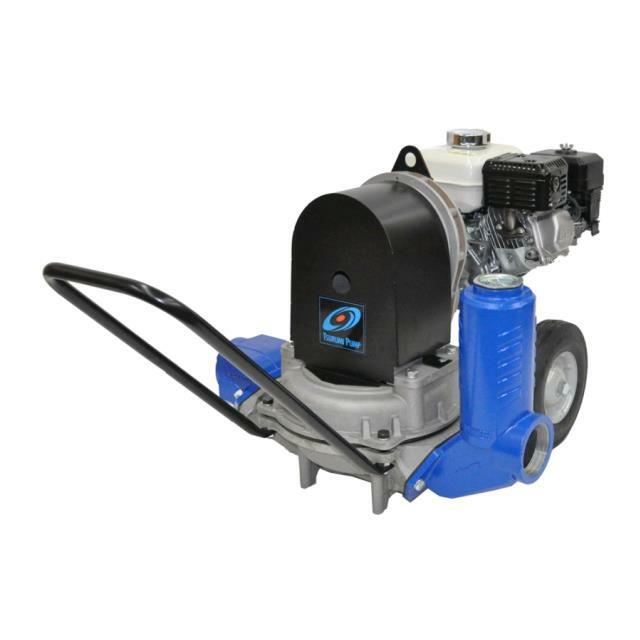 CAPABLE OF CONTINUOUS DRY OPERATION FOR SEEPAGE DEWATERING. HANDLES SAND MUD AND SLUDGE. RENTAL RATE INCLUDES 1 EA. 20' SUCTION HOSE & 1 EA. 50' DISCHARGE HOSE. * Please call us with any questions about our 3 inch diaphragm gas pump rentals in Lake Charles and Moss Bluff LA.